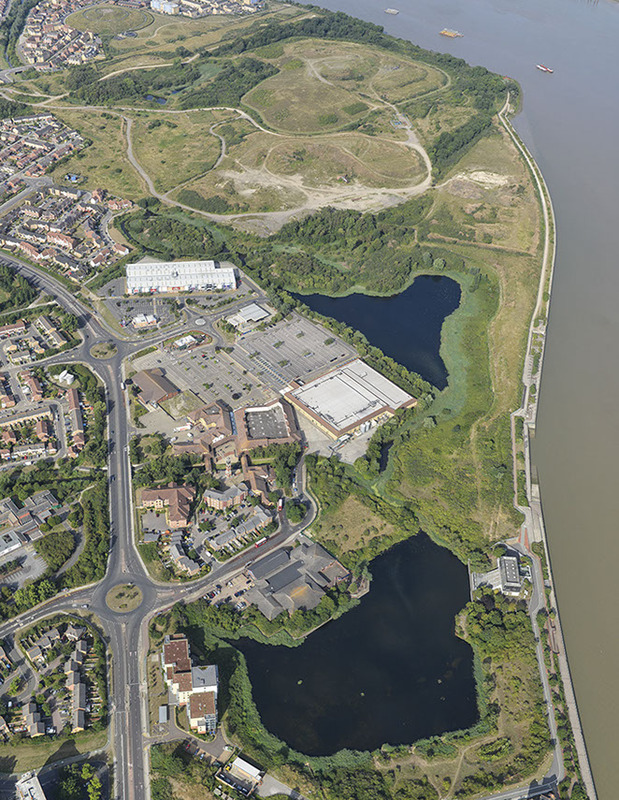 Hot on the heels of trying to rebrand Thamesmead as Greenwich comes news that Peabody have signed a deal with Lendlease to develop a massive site in Thamesmead. I covered plans for Thamesmead extensively in April 2018. 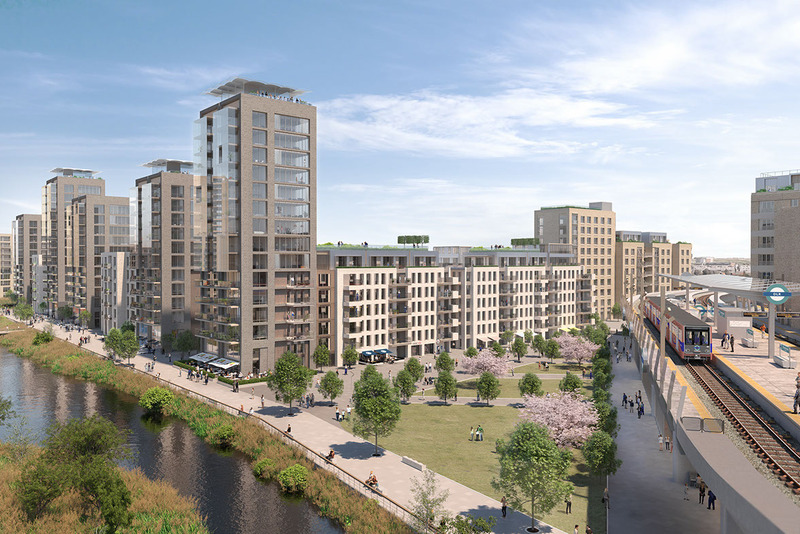 11,500 homes and a DLR extension are on the cards alongside a new town centre that’d finally make better use of natural assets such as canals, lakes and the Thames. Peabody have a marvelous PR operation which means they avoid much scrutiny in London media or the national press. It’s similar with many local politicians in south east London – particularly in local councils who can appear bowled over by promises. Yet they are far from faultless and this development will be one to keep a close eye on. Whenever a huge site is in the hands of one developer things can, and often do, move at a glacial pace. It’s often far better to break large sites up into plots and sold to varied developers. You then do not have one landowner staggering build rates over a very long period – just what we don’t need in a housing shortage. Greenwich Millenium Village is a prime example. It is scheduled to take until 2030 to complete – over 30 years since the Millenium celebrations and first homes opened. There also tends to be better variety of architecture and less monotony with varied developers and architects. Aside from that, Peabody have been incredibly slow to start building at land elsewhere that was already flattened when they took over (sorry…merged) with Gallions back in 2014. Tavy Bridge saw mounds of rubble on site for years. 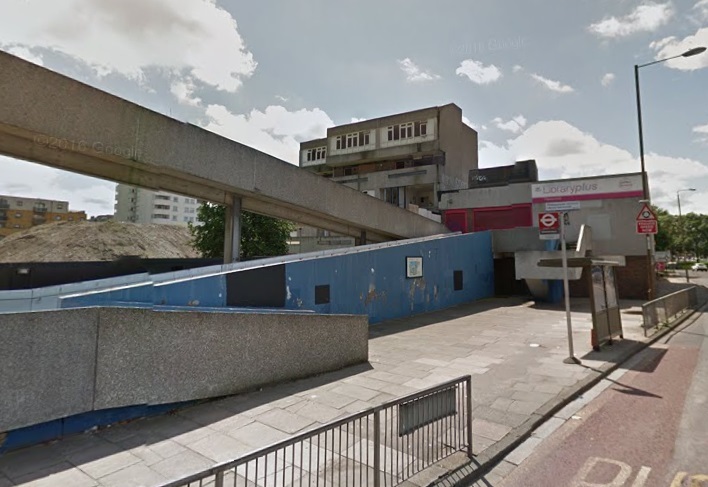 The library was left for years as an eyesore and subject to frequent vandalism. Other parts of Thamesmead has seen plans stall with great uncertainty for residents – wand criticism for Peabody has been rising. They are now installing new glazing in places as plans to decant and rebuild are so far behind schedule. There’s not much to show since they took over from Gallions when it comes to new housing so far. It’s been over five years. Since then they merged again with Family Mosaic in 2016. Is this an organisation that’s focused? Transport is key here and a DLR and/or London Overground extension is needed. Yet TfL are broke. Will funds be forthcoming? 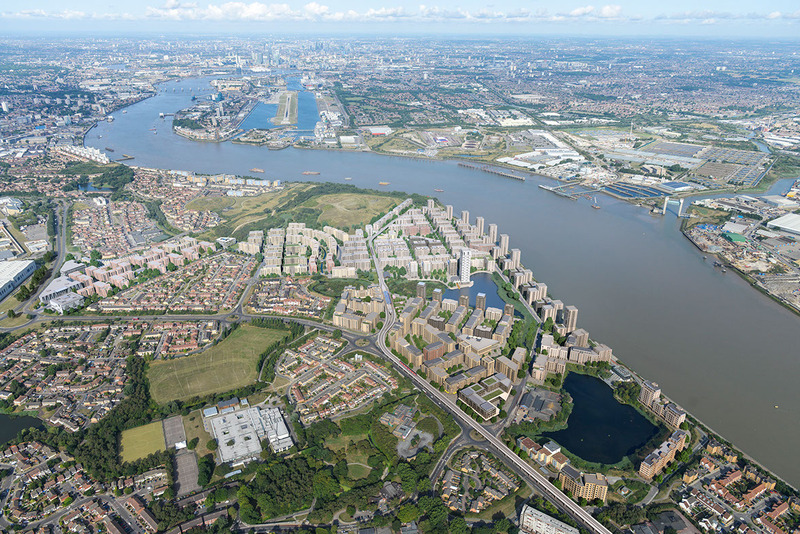 Dan Labbad, CEO at Lendlease said of today’s news: “As one of London’s largest areas of opportunity to develop new housing and to support business and employment growth, Thamesmead can offer a fresh approach to living in London. “Surrounded by water and outstanding wildlife, but within reach of the heart of the capital, we are excited at the opportunity to collaborate with Peabody, the local community and businesses, to bring new high-quality homes and workspaces to this exciting part of south-east London”. I see no clocktower or Cuttysark pub etc. here? Peabody are the slowest builders thamesmead has turned into a nightmare it is like living in a tip the whole place is a mess.